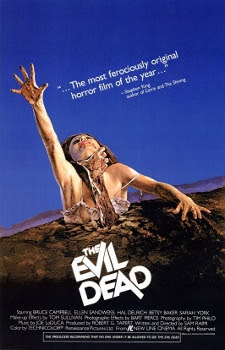 The Evil Dead was released on October 15th, 1981. Filming locations include Bridgeport, Morristown and Tazewell, TN. NOTE: The cabin burned down in 1982. All that remains is part of the fireplace, pieces of the tin roof and some of the foundation. For anyone who may visit the cabin location I urge you not to take any of the remains, especially the fireplace stones because that would be disrespectful and just plain stupid. AWESOME! I WANT TO SEE THE LOCATIONS SOOOOOOO BADDD! Definitely on my bucket list of things to do. I grew up just a few miles up the road from the cabin! I remember all the hype around town when they where shooting the movie! We used to go out and mess around in the cabin a year or two after they finished! Creepy fun! Wait you have actually been in the real evil dead cabin before it burnt down ??? Please tell us as much as you can remember. This is incredible ! Hardie Brewer were you in Hall Mark Estates? I grew up a mile or so from the bridge. TJ , Geelong , Victoria , Australia. Not much left to see. THis was a great location back in the day but everything is gone except for the fire place which I believe most bricks were stolen by fans. So let's move on to another movie we can actually see something. first of all, congratulation for you site and your work! I'm italian guy and very fan of the movie "The Evil Dead". I'm a fan of 80's movies and often I travel to search the original films location in Usa and Canada (if you want can you visit my page on facebook). I was very impressed by your site on the Evil dead locations. Because in late September I want to travel again in the USA, I'd like so much visit that locations. can you tell me if it is easy to get in this place with the car and if it is possible to leave the car somewhere? It is far to reach on foot (how much road)? is it also dangerous? Is it free access or private property? Hi Boris, thank you for the compliment. 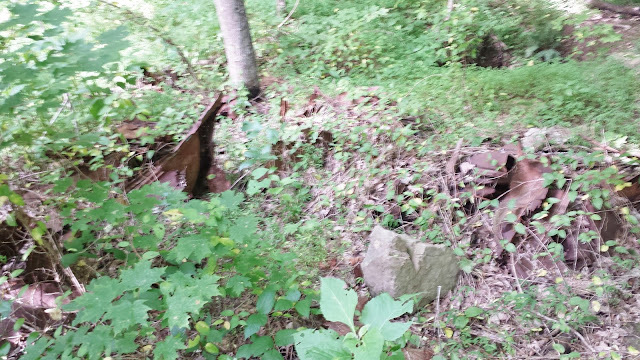 And to answer your questions, you can't drive a car down to the cabin location anymore because it's extremely overgrown. There are even full sized trees in the old path seen in the movie now. And there's not really anywhere close by to park either. 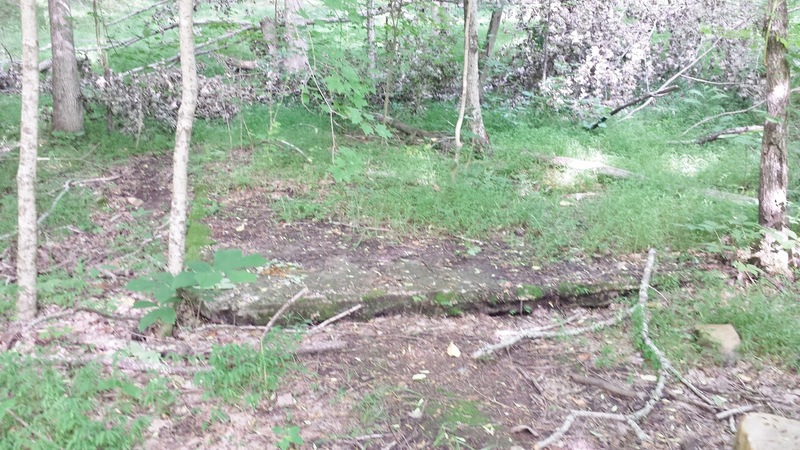 The spot where the cabin used to be is about a quarter mile through the woods from the road. 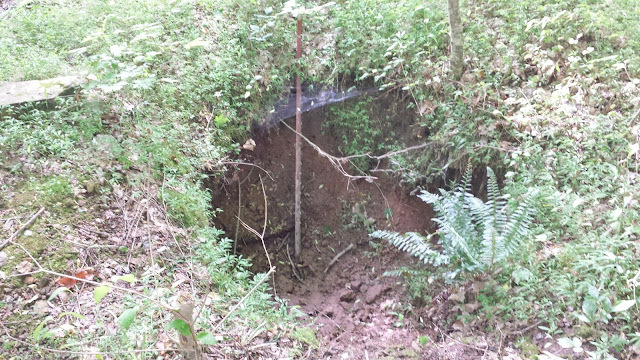 And it is private property so anyone visiting the location is doing so at their own risk. 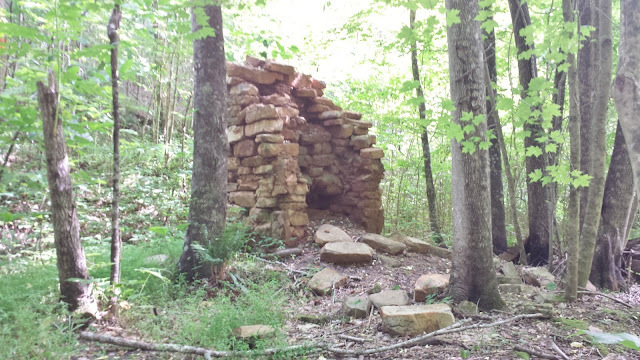 The owners of the property live directly across the road from the entrance to the trail that leads to where the cabin was so that makes it even more difficult. Hope this helps.